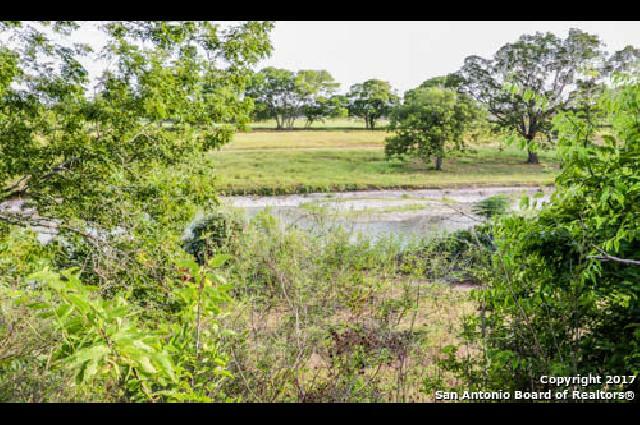 Come own a little piece of the Hill Country along the Blanco River. 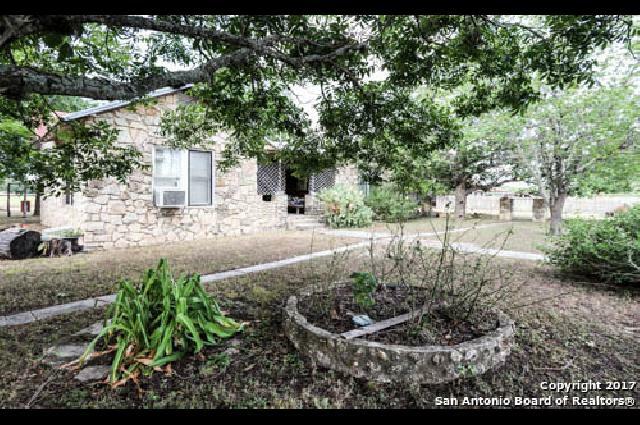 The native rock house is charming but in need of TLC, a fixer upper for sure and a home from yesteryear! 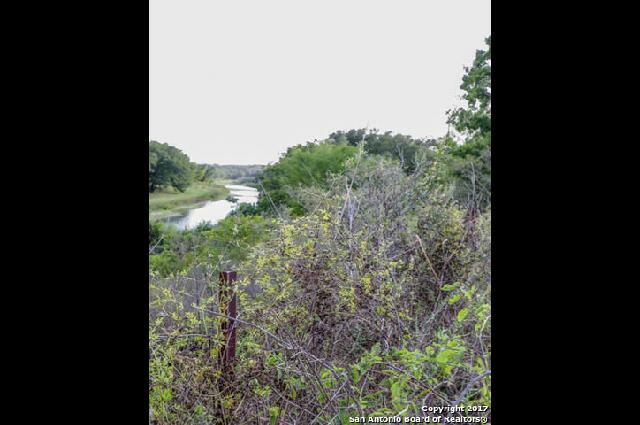 Walk across the road to put in your canoes or kayaks for some fishing or fun day on the river! 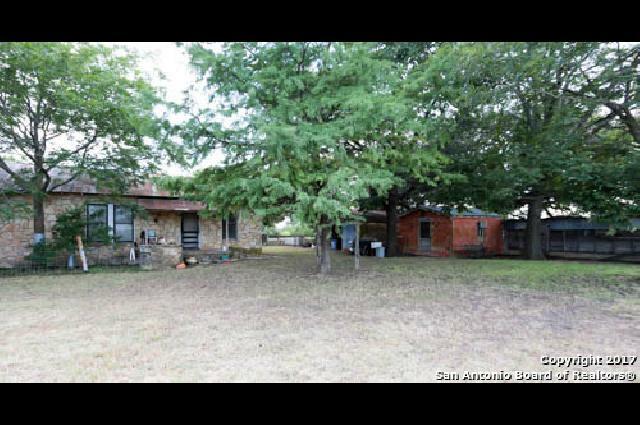 This property appraised at $285,500. 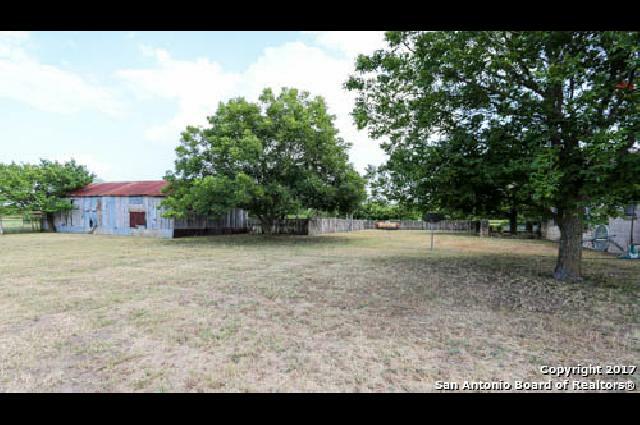 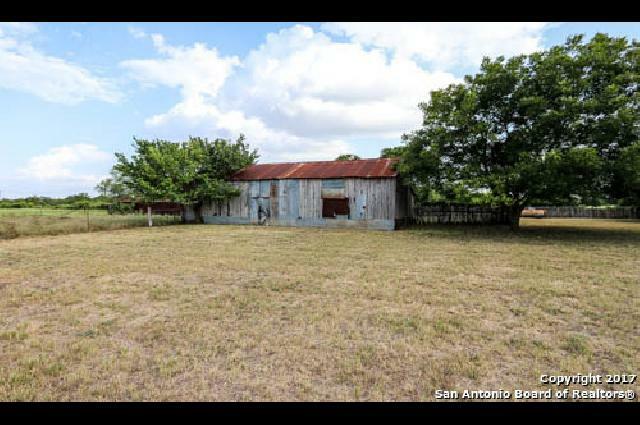 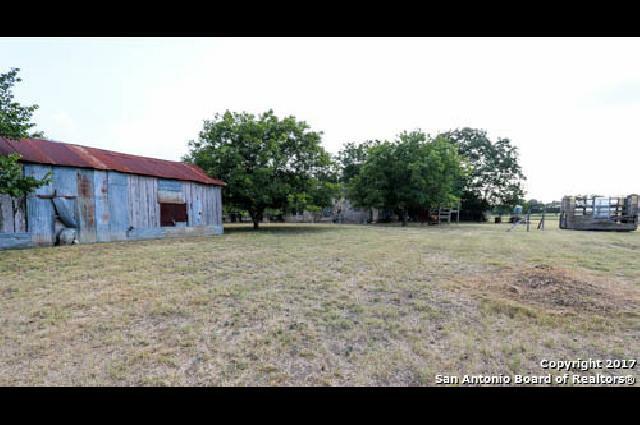 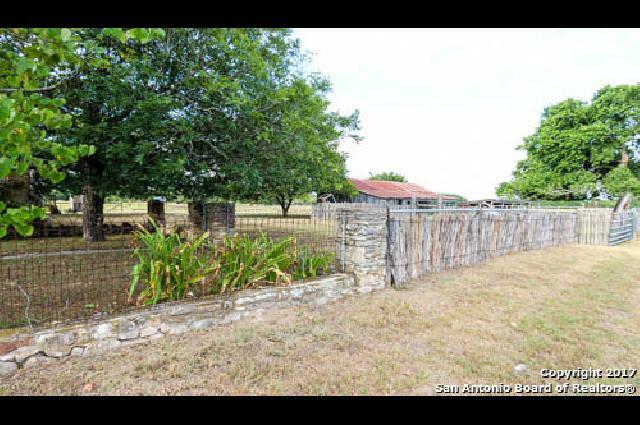 1.21 acres of this property is on the side of the road (Ranch Road 1623) with the house on it. 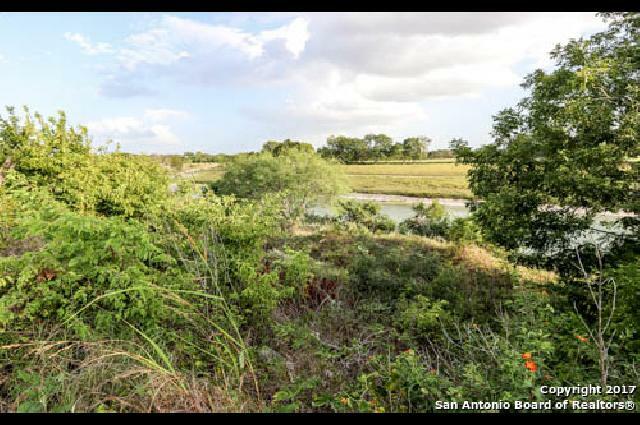 The remainder of the total acreage of 3.75 is on the side of the road with the river, long narrow strip.